An exceptionally fine family home in the Sherwood Park neighbourhood! 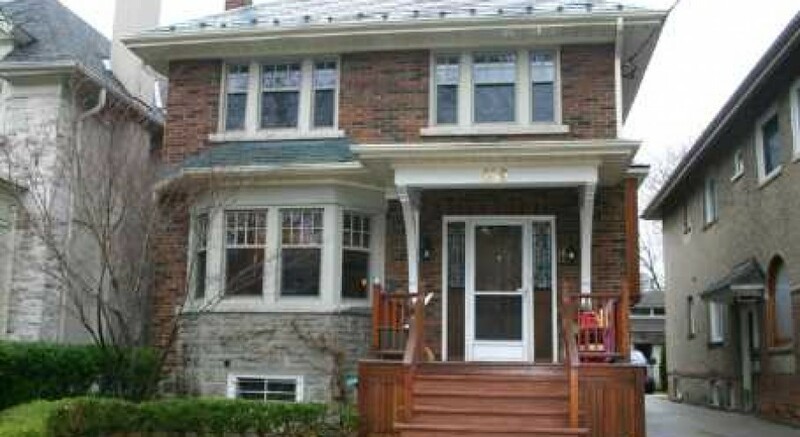 Classic North Toronto details in living and dining rooms: wainscoting, open brick fireplace and French doors. Bright family room, kitchen with wood cabinetry and stainless steel appliances. Relax in the master retreat’s 4-piece ensuite with heated floors and soaker tub. Finished lower level has rec room, office with custom shelving and cabinetry. Wonderful!